The Auckland Pride Festival has been running for more than 6 years, pushing for peace, unity, and love for the LGBTIQ people! 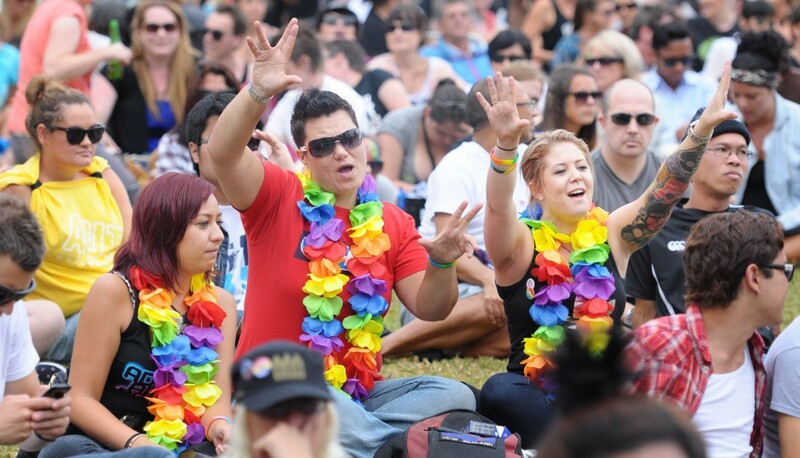 The Auckland Pride Festival is a yearly gathering featuring a lineup of social activities and programs especially coordinated for New Zealand’s Rainbow community. 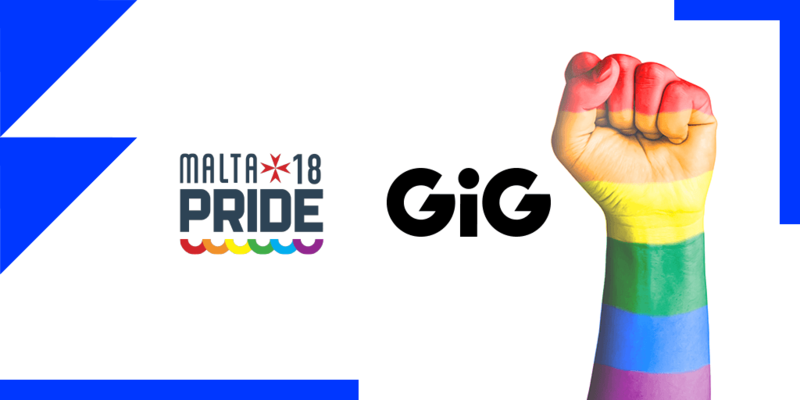 Individuals who identify themselves as gay, bisexual, asexual, pansexual, lesbian, intersex, transgender, and questioning are all invited to celebrate and participate during the series of events lined up for the entire festival. 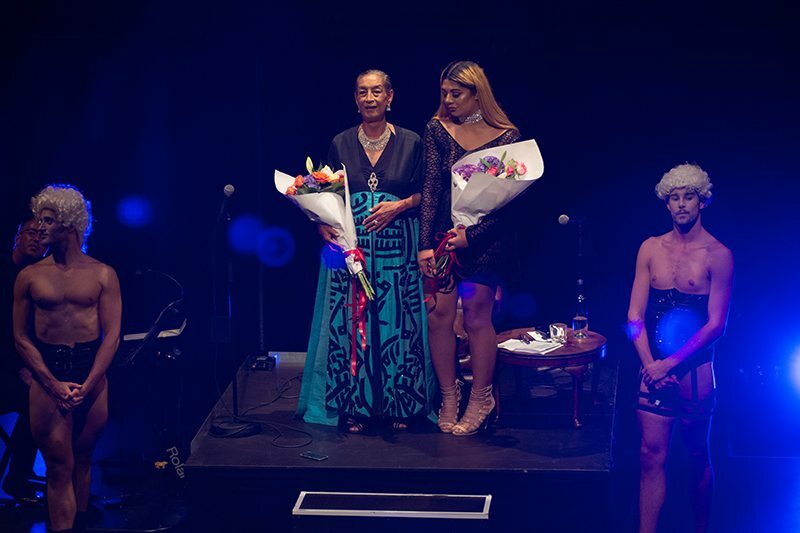 The festival usually runs for about two weeks, covering several weekends with events ranging from visual arts exhibition, youth events, drag and burlesque, food fests, theatre and musicals, and the highlight of the entire festival, the Pride parade. 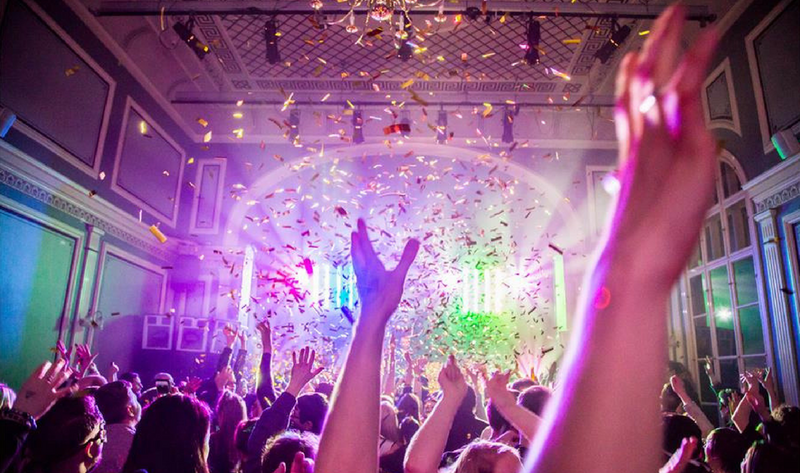 Aside from those mentioned above, the organizers of the Auckland Pride Festival also welcomes any activities that the talented Rainbow community of New Zealand might showcase. To kick off the festival, a Dawn Ceremony is usually held where a ritual called karakia is performed to invoke protection and then followed by the kaikaranga call. The ceremony takes place in a preselected place in the Auckland CBD, but to date, it has been held in Western Park, Ponsonby Road. The Auckland Pride Parade signals the closing of the festival after a couple of weeks’ long celebration. This parade is the festival’s highlight, and usually is held at the Ponsonby and Karangahape Road. The parade in itself is colorful, but it is the underlying message that makes it even more meaningful. 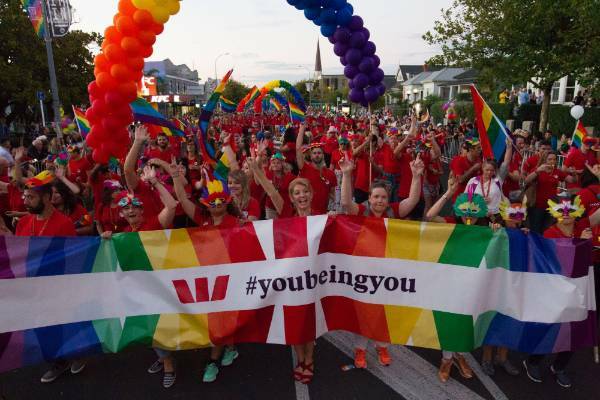 The parade is open to all Rainbow communities in New Zealand and commercial organizations are highly encouraged to participate as well. 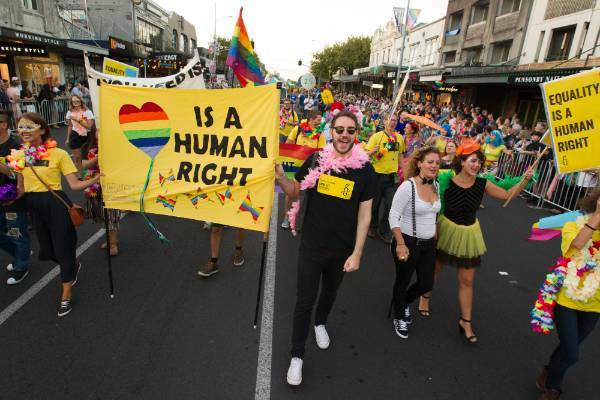 In a world divided by hate, inequality, stereotyping, religious affiliations, and politics, the Auckland Pride Festival strives to connect people with the purpose of promoting equality, freedom, and dignity, especially for the country’s Rainbow communities!